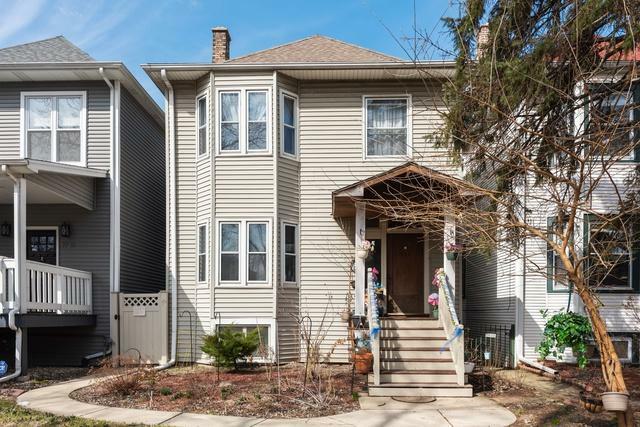 West Ridge - East Rogers Park two-flat on a oversized lot, 28/29 x 159. Touhy Avenue is a lovely tree-lined street with manor and Victorian style homes. 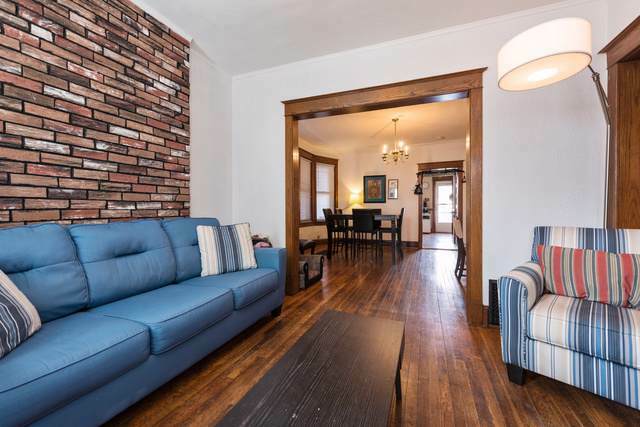 This building offers gas forced air, 2 hot water tanks, full unfurnished basement, no garage but parking pad for 2 cars, etc. Second floor has a tenant washer/dryer. 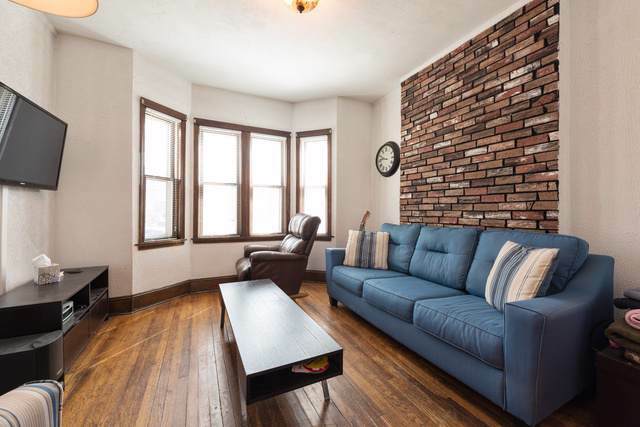 Both tenants have been long term and are month to month. 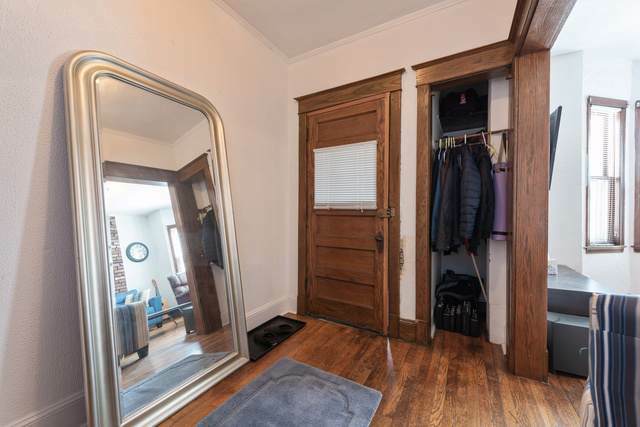 Walking distance to Metra, Red Line El, Warren Park and the lake front. Building needs some cosmetic work. Sold As-Is.